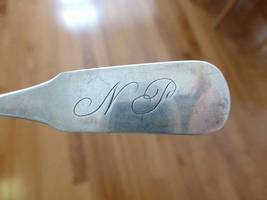 c1826 Roswell Walstein Roach Norwich CT Coin Silver Spoon Teaspoon NP Wonderful coin silver spoon / teaspoon. 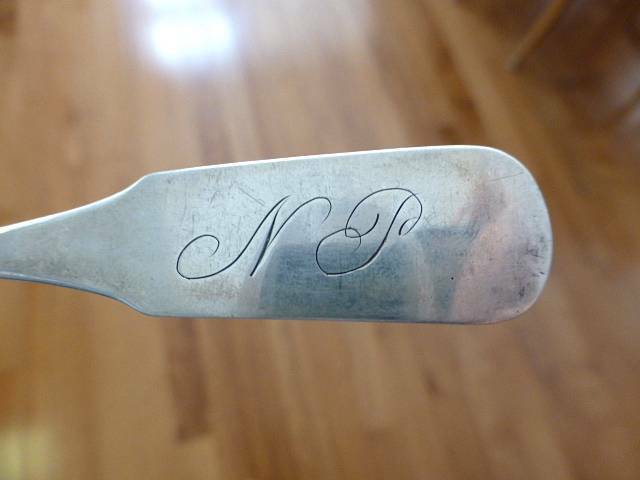 Engraved on the handle "NP". Marked "RW Roach ? 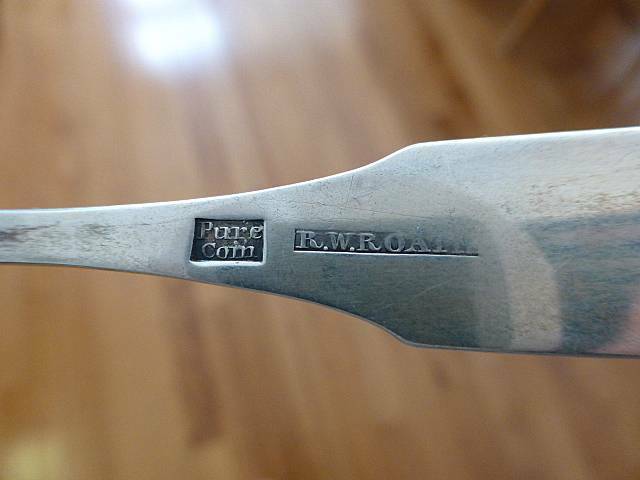 or Roath", worked 1826-56 in Norwich Ct, 1856-60 Chicago, Il and then 1861 Denver Co. Approx 5 5/8" long. 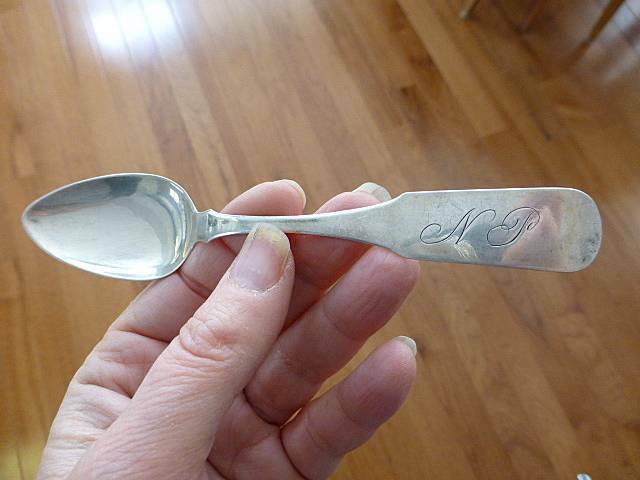 Good antique condition Great gift. More coin silver . I will combine to save on shipping. Enjoy.